Academic Technologies (AT) is committed to providing assistive technologies that help faculty, staff and students with disabilities make the most of their GW experience. All of the computers supported in the AT environment have Microsoft and Apple accessibility options available. 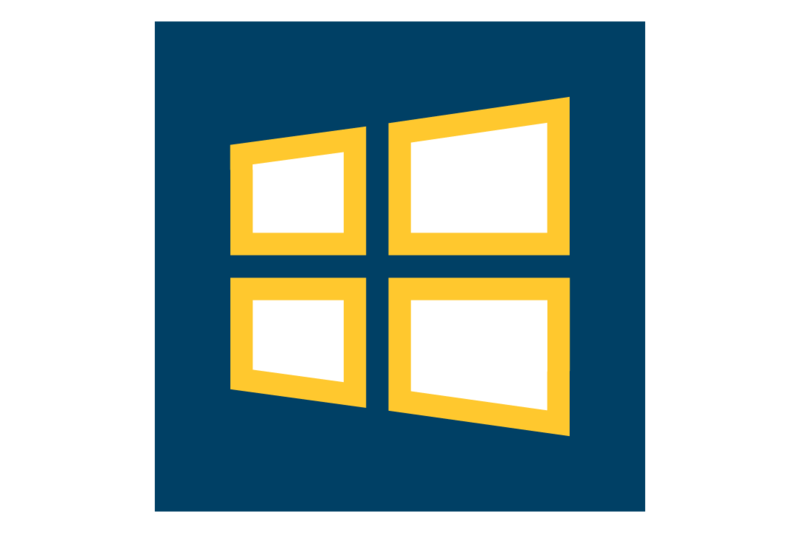 Microsoft Windows 7: Located in the Control Panel, the Ease of Access Center provides a convenient, centralized place to locate accessibility settings and programs to make your computer easier to use. These features include Magnifier, On-Screen Keyboard, Narrator and Visual Notifications, Speech Recognition, and more. 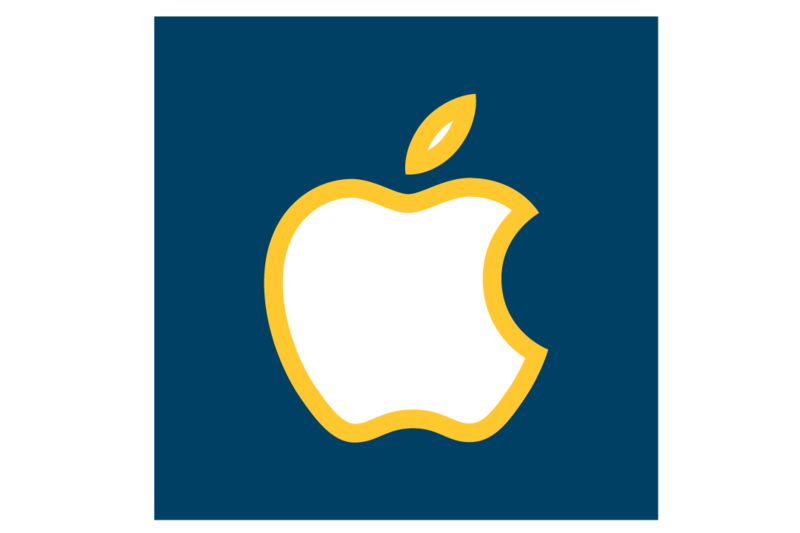 Apple OS X: Located in the System Preferences, the Accessibility pane provides features such as VoiceOver, Zoom, Speakable Items, and Switch Control. The layout and technology in AT-supported classrooms and labs offer accessibility features, as guided by AT's Classroom Design Guidelines (PDF) published in May 2013. Classroom Lecterns: Computer monitors are mounted to lecterns on adjustable arms, allowing faculty to see the monitor from various positions and angles. Some AT-supported classrooms are equipped with lecterns with flip-up shelves for faculty to use laptops or project course materials using ceiling-mounted document cameras from a seated position. Faculty may also request a wireless presenter from our Classroom Support Center to manage their slides for presentations without standing at the lectern. Assistive Listening Devices: Classrooms that seat 50 or more students are equipped with an integrated sound reinforcement system. 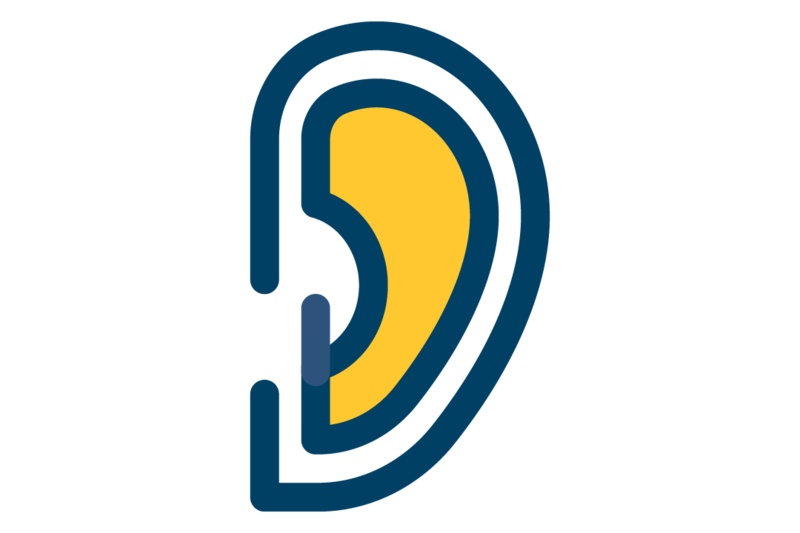 These systems have Assistive Listening Devices (ALDs) that are available to students who are hard of hearing. Contact our Solutions Center for information on how to check out this equipment. Wheelchair Stations: AT-supported computer labs have wheelchair-accessible stations. 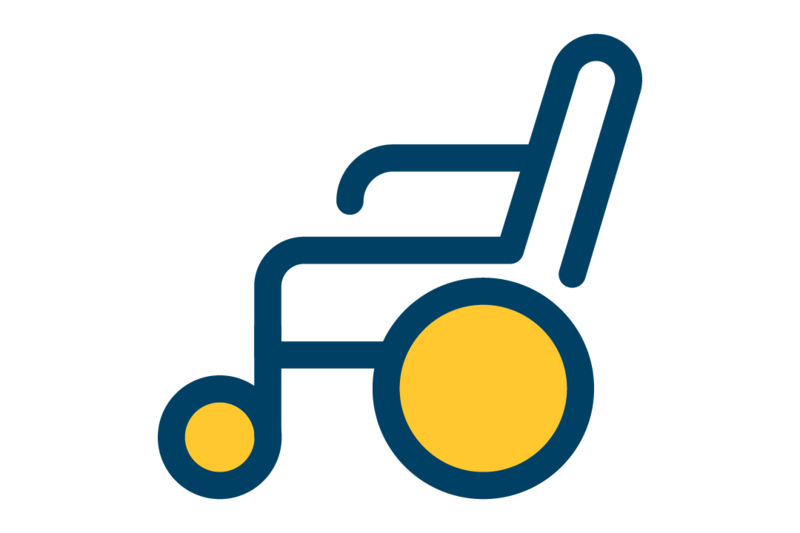 Tiered classrooms with fixed seating positions, including lecture halls and auditoriums, have designated wheelchair stations. Lecture Capture course recording technology provides accessibility options for faculty and students. 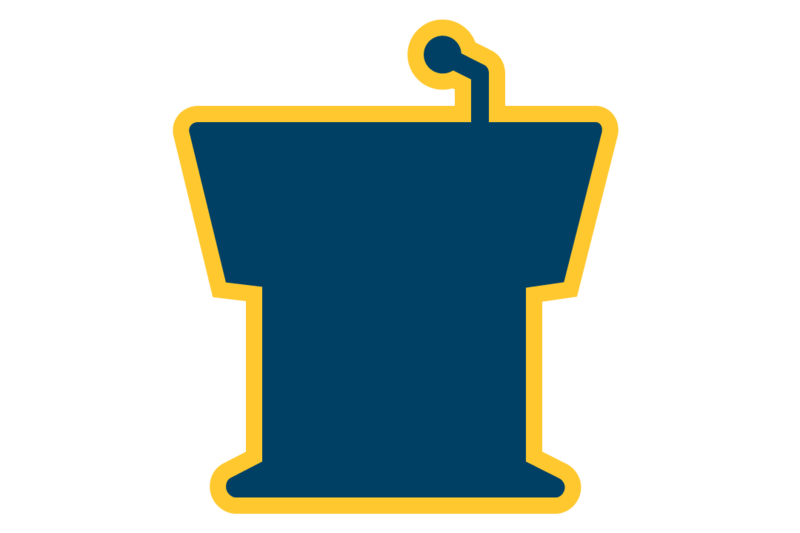 GW Lecture Capture automatically generates two files: an audio-only and an audio-video file with all of the presentation material. 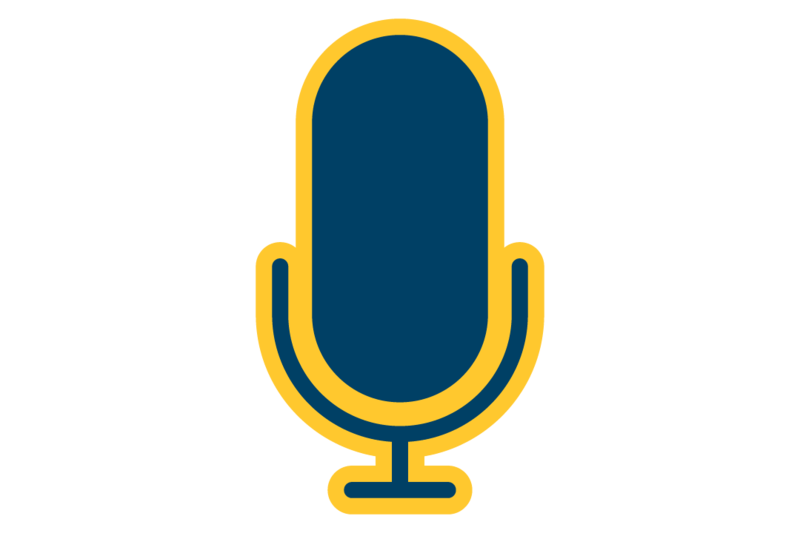 Faculty and students can adjust volume settings, zoom levels, and playback speeds when watching these recordings. 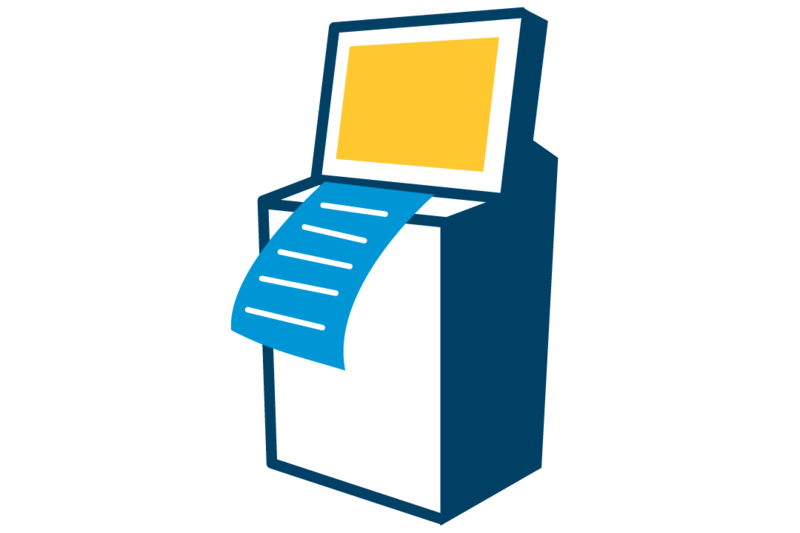 Colonial Printing has wheelchair-accessible print kiosks at various locations on the Foggy Bottom and Mount Vernon campuses. Blackboard web tools are compliant with the WCAG 2.0 and Section 508 web content accessibility guidelines. 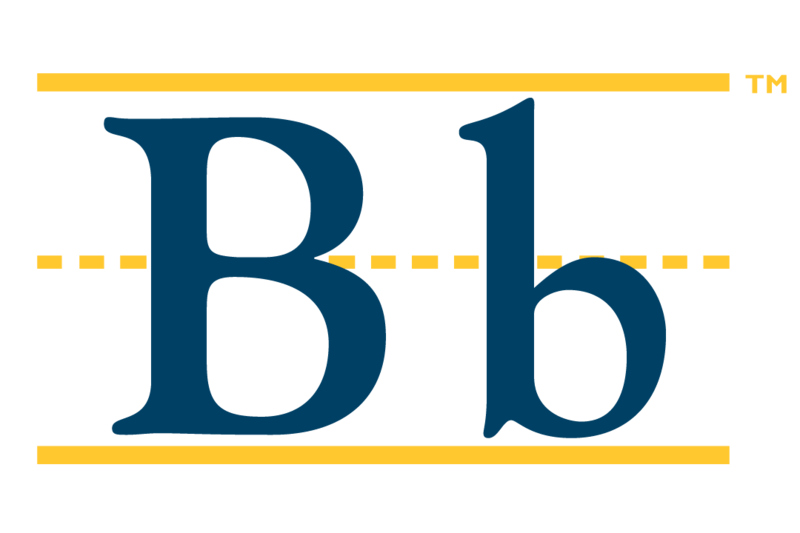 Blackboard received a gold level certification from the National Federation of the Blind for non-visual access to its web products. The Instructional Technology Lab is available to assist faculty members in the creation of accessible documents for their courses. Accessible course materials consist of more than websites and software, but also apply to electronic documents like those created using Microsoft Word or PowerPoint. Universal Design for Learning principles ensure that course materials benefit not only students with disabilities, but also all GW students. Disability Support Services (DSS) provides guidance and teaching support to instructors about how to make courses accessible. For additional information, visit accessibility.gwu.edu or contact DSS. If you need disability accommodations, please register with DSS at disabilitysupport.gwu.edu/registration. If you have questions about disability accommodations, contact DSS at 202-994-8250 or [email protected] or visit them in person in Rome Hall, Suite 102.